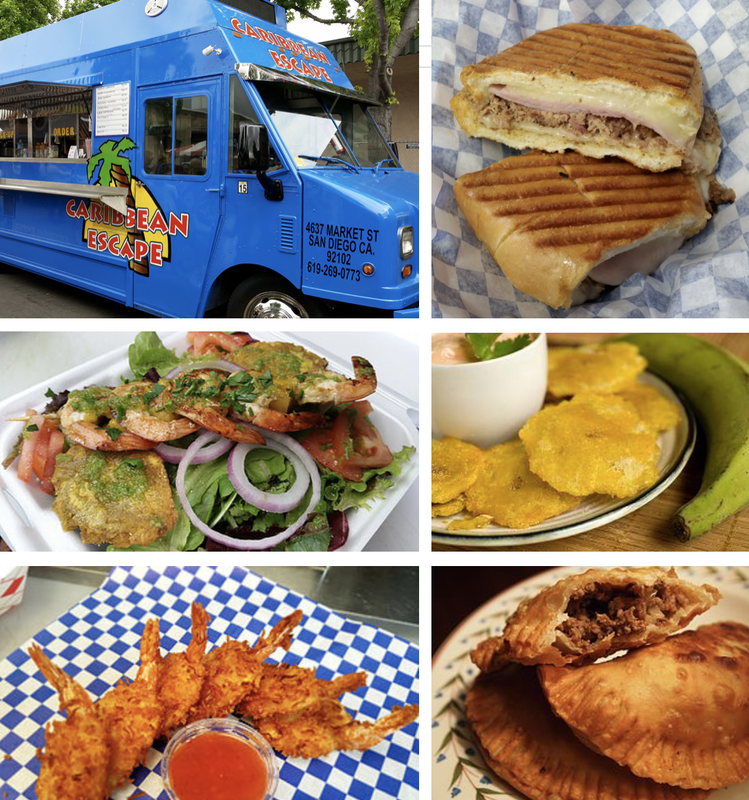 The owners of San Diego's Caribbean Escape food truck are selling their mobile business in order to set roots in Mission Beach. Caribbean Escape is the creation of Chef Juan Rivera and family. Born and raised in Puerto Rico, Juan started his culinary journey dishing out island-inspired creations from a small food trailer on the streets of Cleveland, OH. Seven years ago, the Rivera family moved to San Diego, where chef Juan went to work under Chef Steven Window at the now-defunct Roppongi. 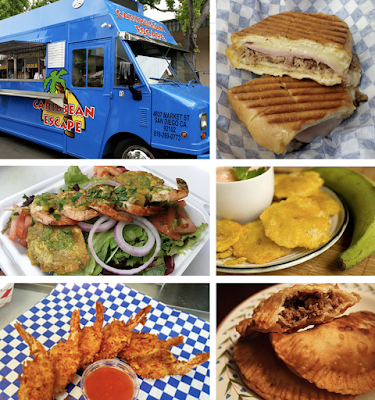 In late 2014, Juan decided to start his mobile food business again and Caribbean Escape truck launched, bringing an authentic island experience to San Diego. Now Chef Juan is selling his truck to open his first brick-and-mortar business, taking over the Belmont Park adjacent space at 3231 Mission Boulevard that last housed Toots' Sand Bar. Juan and crew will soon be replacing the old awnings, adding some new furniture, and painting the entire inside of the restaurant with vibrant tropical colors. Once finished, the eatery will offer 1,600 square feet of interior dining space, as well as a lovely patio with a view of Belmont Park and The Giant Dipper roller coaster. "We have big dreams for this place," said Caribbean Escape chef and owner Juan Rivera. "In the last three years we have had a tremendous support and following from all our customers, specially our military. We have served many of our distinguish men and women of our military at Coronado Naval Base, MCRD, Naval Hospital and so on. They always asked us if we had a restaurant, well now we do and we hope that we can give them a place to relax, eat and be entertained!" Carribbean Escape will serve a sizeable menu with fusion dishes influenced by most of the Caribbean Islands, with items like Jamaican jerk chicken, empanadas, Cubano sandwiches, shrimp Mofongo, Tostones, roasted pork, coconut shrimp, and much more. The bar will also offer draft brews from area breweries as well as imported bottles from the islands. There will also be a curated selection of area wines. Carribean Escape aims to open this June. For more information, visit caribbeanescape1.com.